Everyone in the world has a sweet tooth. Not everyone likes to admit it, but if you’re honest with yourself you know that you have one. Especially nowadays where you can even get cake delivery in Dubai. There are always new creations that you need to try to keep on top of, like these six angelic food creations. Combining two of the tastiest items that anyone can think of, this amazing cake is most people’s wish come true. It really will make you believe that cake is good for your health. This cake will be the dawning of a new light for you. Banoffee pie has been a staple of many people’s cake choices for many years. This cake takes this up a notch though. Nutella and banana go together like bees and honey. 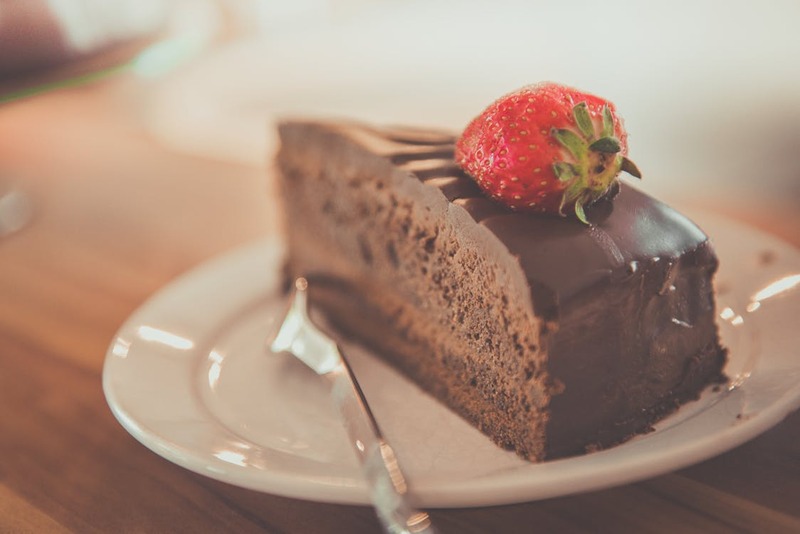 If you want to indulge yourself then this cake is the one for you. Strawberry shortcake naked cake is just as good as it sounds. It even has one of your five a day to go with it, everyone knows that fruit in a cake makes it moist, but the fruit is on top of this cake. The cream and jam are what give it a moist feel, all adding up to a truly mesmerising creation. Carrot cake is a favourite the whole world over. Carrot cake is almost always moist, but this cake gives a whole new meaning to the word moist. It doesn’t end there either, with the rich, moist carrot cake getting a delicious infusion of cinnamon. It adds a totally whole new dimension to the classic carrot cake that you remember. Chocolate is the staple part of most sweet tooth diets. When it is combined with cake then you know something special is going to happen. When you first taste this cake, it’s one of those moments that you will remember forever. A delicious mix of chocolate and rich cream it will tantalise your tastebuds and exceed every expectation you might have. Do yourself a favour and indulge yourself with this cake. You might be thinking “what is a cake pop smash?” Well the answer to that, is the answer to your prayers. A cake pop is a cake made into the shape of a lollipop. A cake pop smash is forty cake pops all inside one giant cake pop shell. This cake makes eating cake into a participation event. You and all of the people at your celebration can just smash their way in and enjoy one or more cake pops each. If you’re a fan of cakes, have a sweet tooth or just think that you deserve a treat these cakes are the ones that you should try. They have the ability to mesmerise your mouth with their different subtle, and not so subtle, flavours. Give in to your temptation and try one of these cakes today, you won’t regret it.